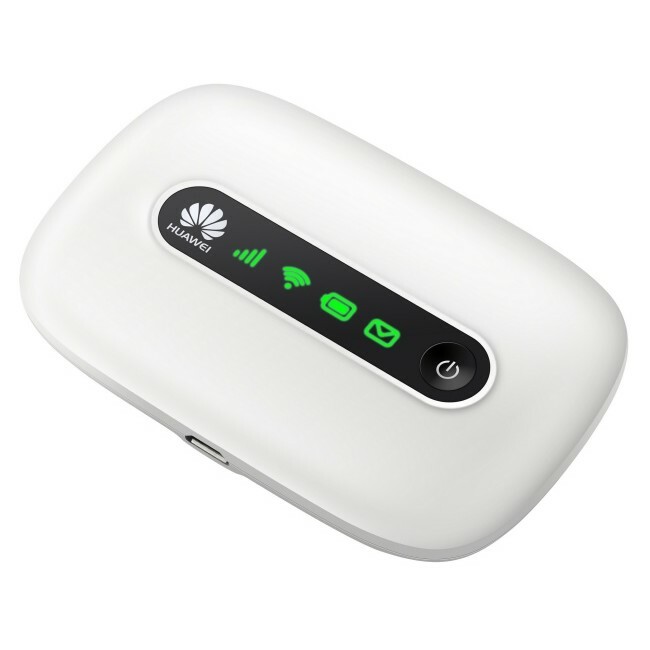 Huawei E5220 MiFi WiFi router is very popular around the world. I have already provided the unlocking solution of Huawei E5220 router. After unlocking the E5220 device, various people reported that he is not able to use another network SIM card, but he is getting the network. Actually connecting to the internet depends upon the correct APN, and without creating the new profile it can not be connected. In this article, I will write about, “How to create a new profile in Huawei E5220 Mobile Wi-Fi Router?”. HUAWEI E5220 PA+ Mobile WiFi is world’s slimmest mobile WiFi. It’s the successor of HUAWEI E5331 Mobile WiFi, with HiLink technology, HUAWEI E5220 could quick connect in 5s. The peak download speed is 21.6Mbps and upload speed is 5.76Mbps. 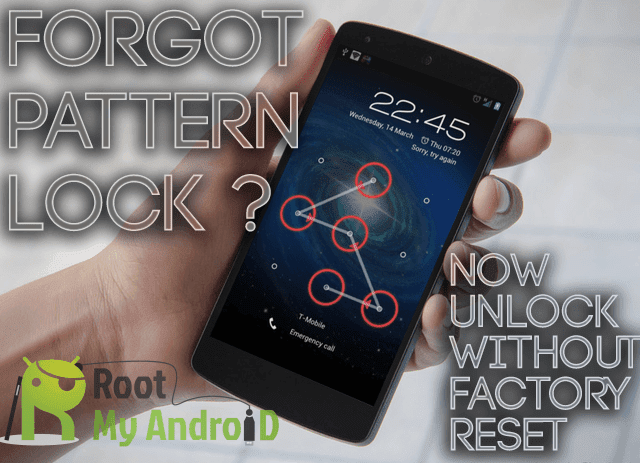 How to Unlock HUAWEI E5220 PA+ Mobile WiFi Hotspot Wireless Router?